Puglisi Hair Cuts offers haircuts for about $30 for both men and women. After more than six months of vacancy, the former Lindy’s Red Lion space will be filled at The Shops at 2000 Penn. 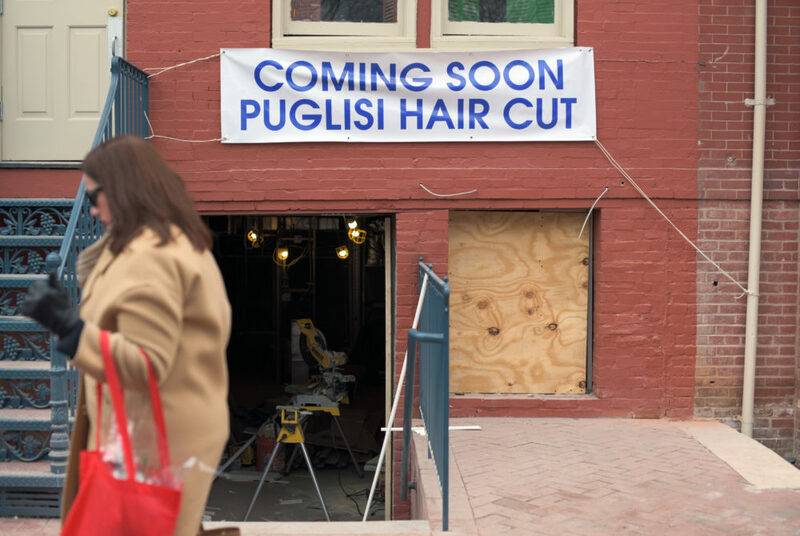 Puglisi Hair Cuts is currently housed across the street at 2100 Pennsylvania Ave. NW, which will soon undergo major renovations. Lindy’s Red Lion closed in June after decades as an on-campus staple. The cash-only shop offers haircuts for about $30 for both men and women. Antonio Puglisi, the owner of Puglisi Hair Cuts, emigrated from Sicily in 1960 and has been operating his barbershop in the District for about 45 years. Before opening in the GW-owned 2100 Pennsylvania Ave. complex, Puglisi Hair Cuts operated for 30 years from a townhouse where the World Bank building now stands. 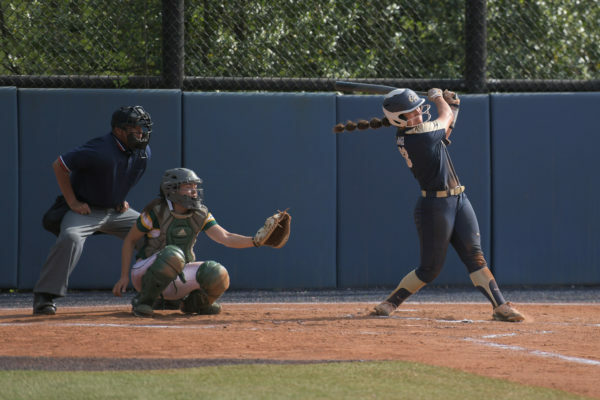 Its location close to campus has garnered the business of students and former University President Stephen Joel Trachtenberg, who said he got haircuts at Puglisi Hair Cuts about six times a year.